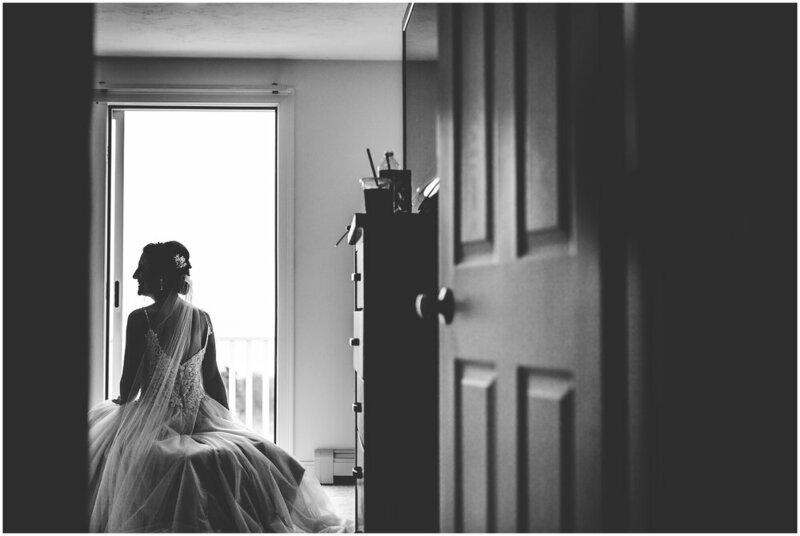 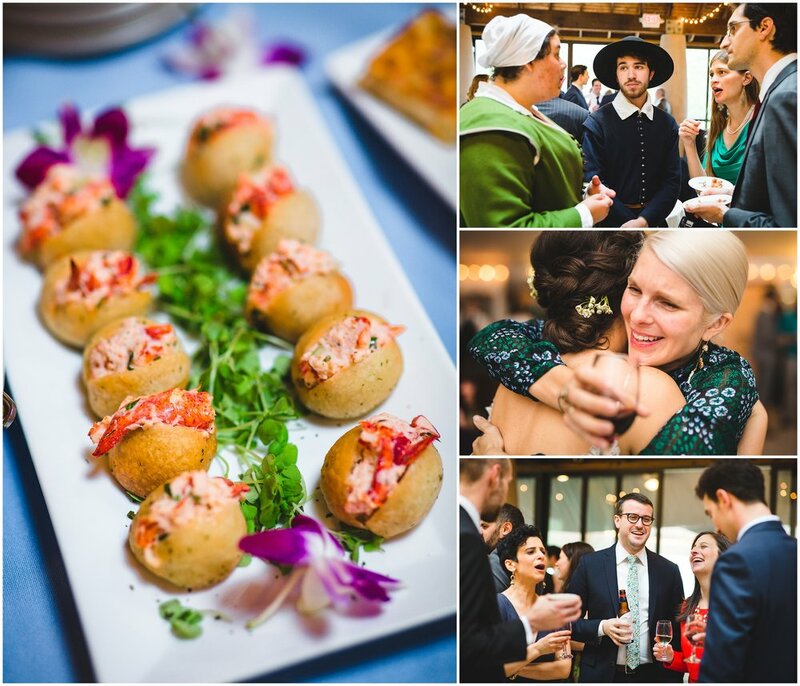 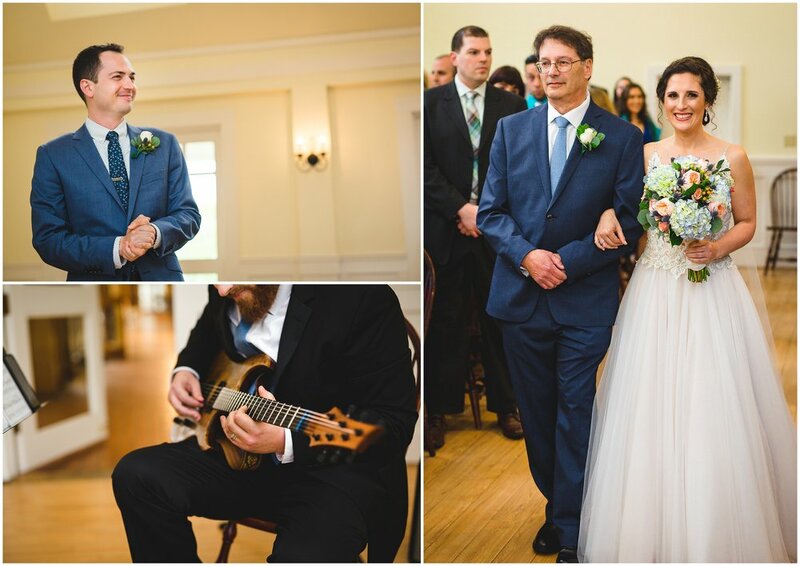 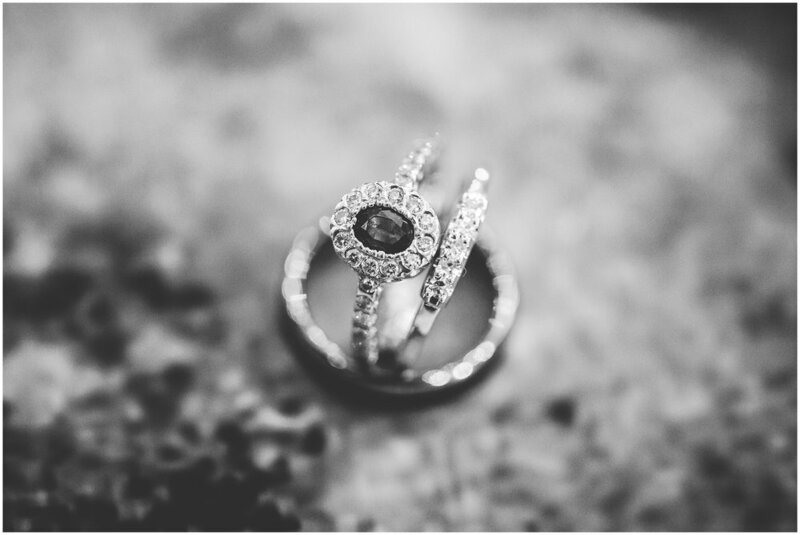 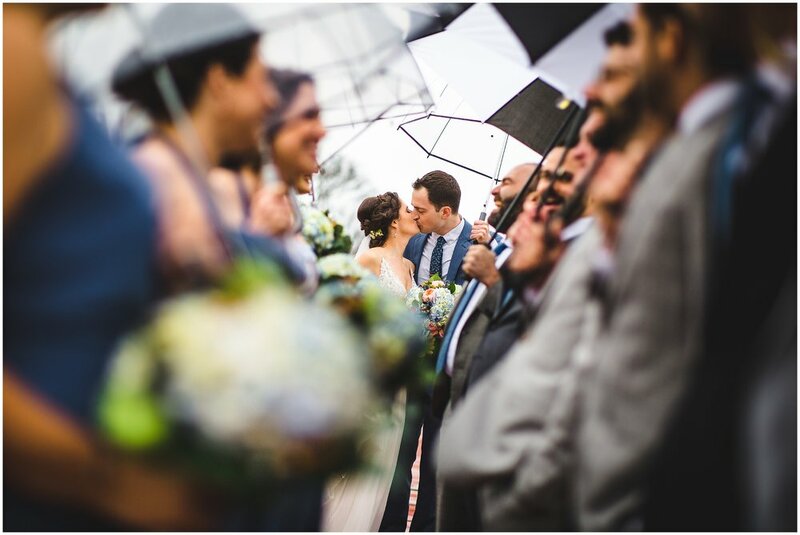 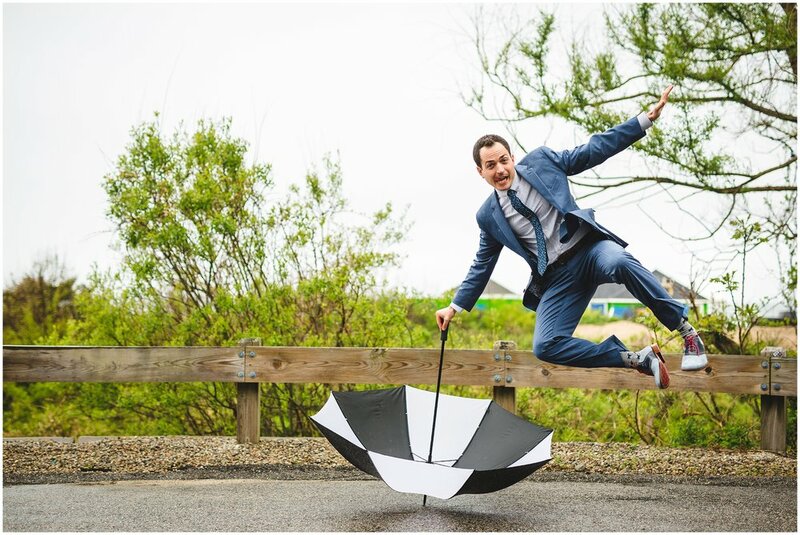 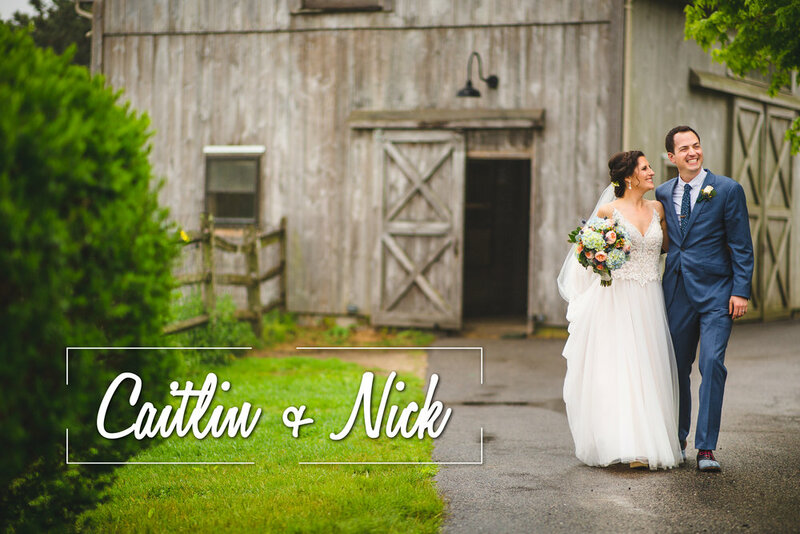 I loved everything about Caitlin & Nick's wedding at Plimoth Plantation. 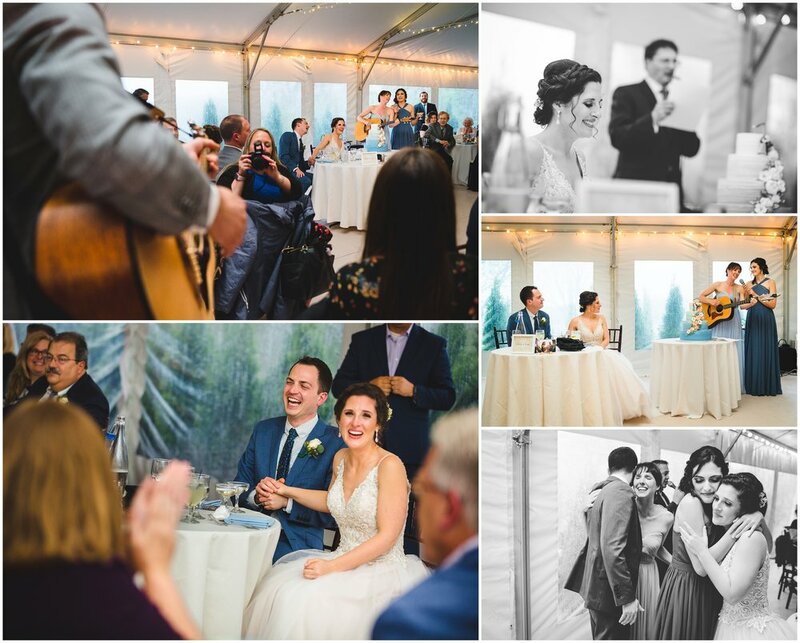 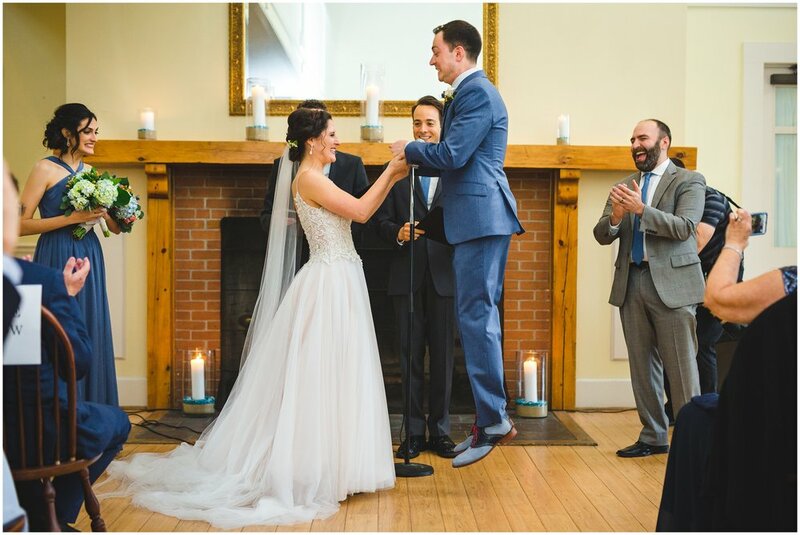 These two know how to have a fun time, and so do their guests who actually surprised them with a flash-mob like song performance of "Thank you for being a friend" during the reception. 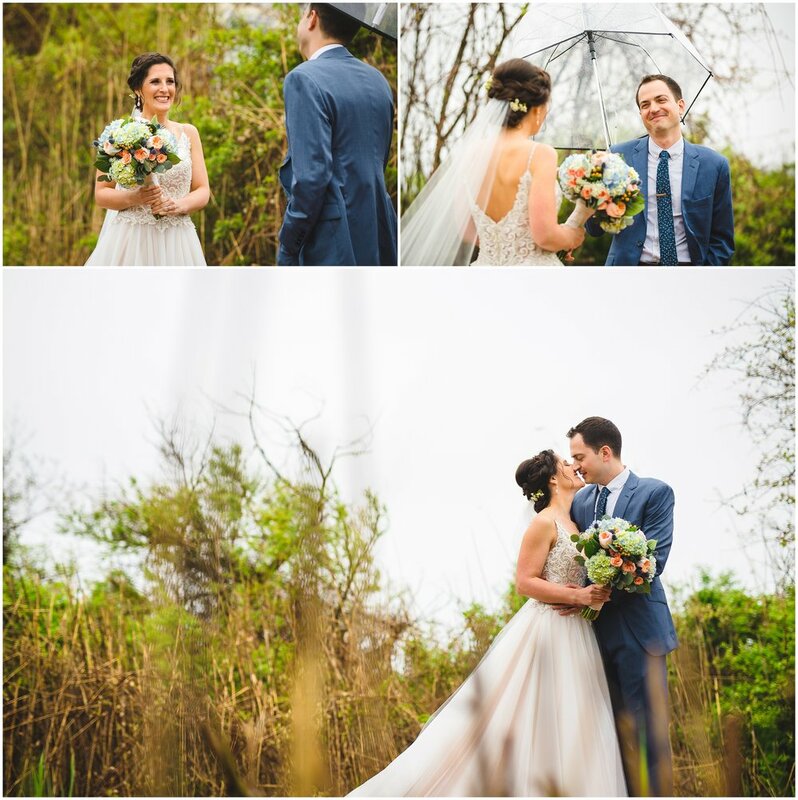 My second photographer John & I were just as surprised. 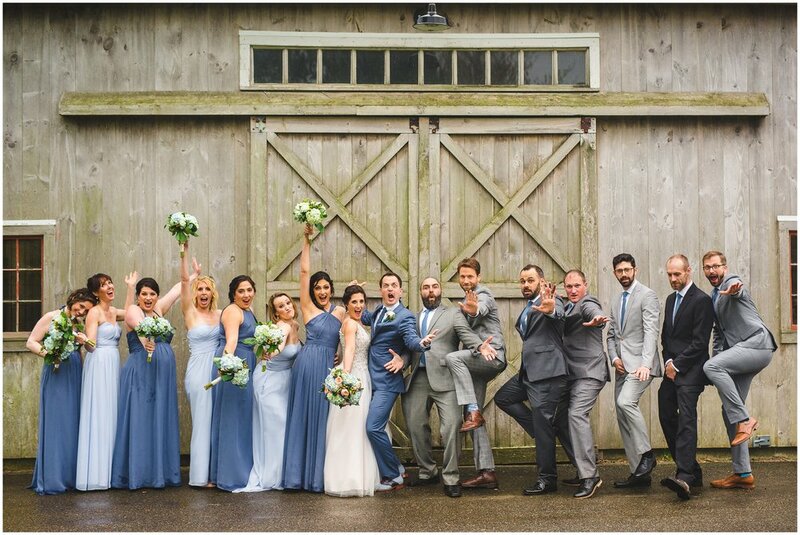 It was a day full of laughs, goofiness, and even a special appearance from the plantation's Llama.